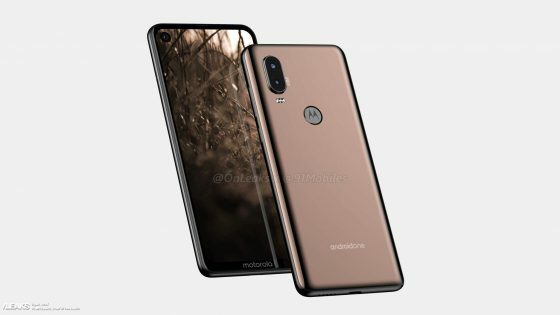 Motorola P40 has a leak. These are renders that Onleaks developed based on schemes from factories. Steve Hemmerstoffer tirelessly tries to reveal the appearance of subsequent smartphones. This time it fell on the new Moto model. Let’s see what is already known about this phone. 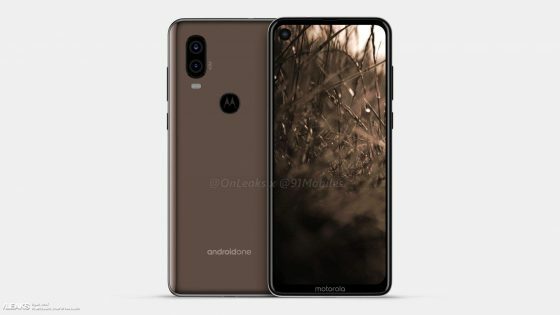 The Motorola P40 shown on the following renders has a screen with a circular indentation for the front camera. According to information disclosed by Onleaks, the display has a diagonal of 6.2 inches. The resolution is almost 100% Full HD +. 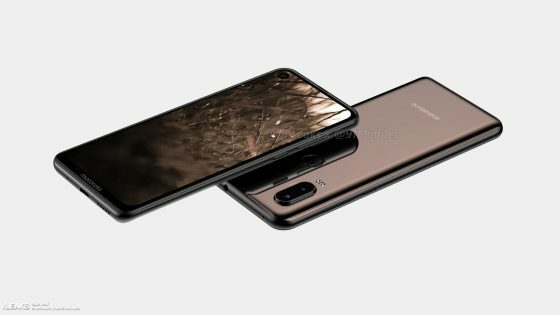 Such screens have already Honor V20 , Huawei Nova 4 or Samsung Galaxy A8s . 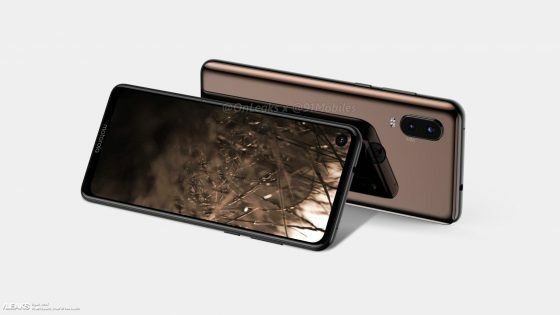 In fact, similar phones in 2019 will be more and more. The Motorola P40 also has a camera with two lenses and a dual LED diode. It is possible that there is a fingerprint reader on the logo with the letter M on the back. There is also a USB C on the board and a headphone connector that is located at the top. The Android One logo is also visible on the back panel. The smartphone has dimensions 160.1 x 71.2 x 8.7 mm. When we take into account the protruding camera, the thickness is about 10 mm. Onleaks renderers can be viewed below. 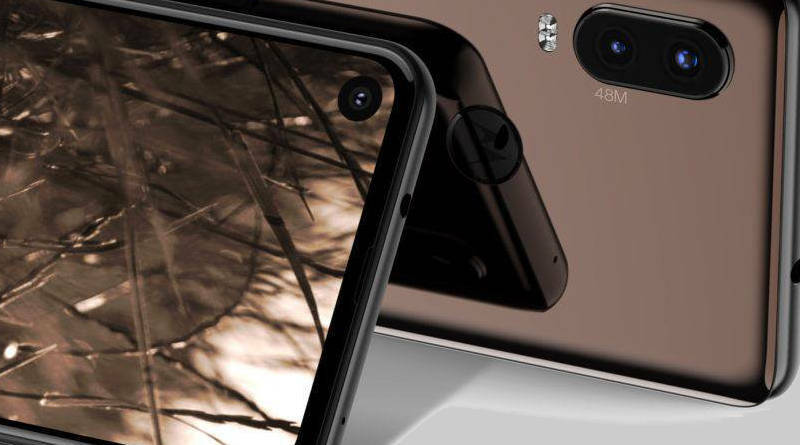 Similarly to Honor V20 or Huawei Nova 4, the Motorola P40 is supposed to get a camera with a 48 Mpix sensor. It is not known, however, if it is a Sony IMX586. It can be assumed, but to confirm these assumptions we will have to wait. Expect that the premiere of the smartphone will take place in the next quarter.